Poll: Top Dog the forum up? 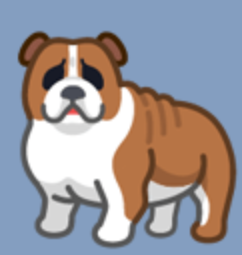 (31-07-2018, 08:29 PM)████ Wrote: new forum theme - topdog? Yes, as long as I am Top Ghost. (05-08-2018, 12:40 AM)Blue Ghost Wrote: Yes, as long as I am Top Ghost. I will Top-diggity-dog the forum when I have spare time I'm willing to use to mess this place up. Current time: 21-04-2019, 07:11 AM Powered By MyBB, © 2002-2019 MyBB Group.